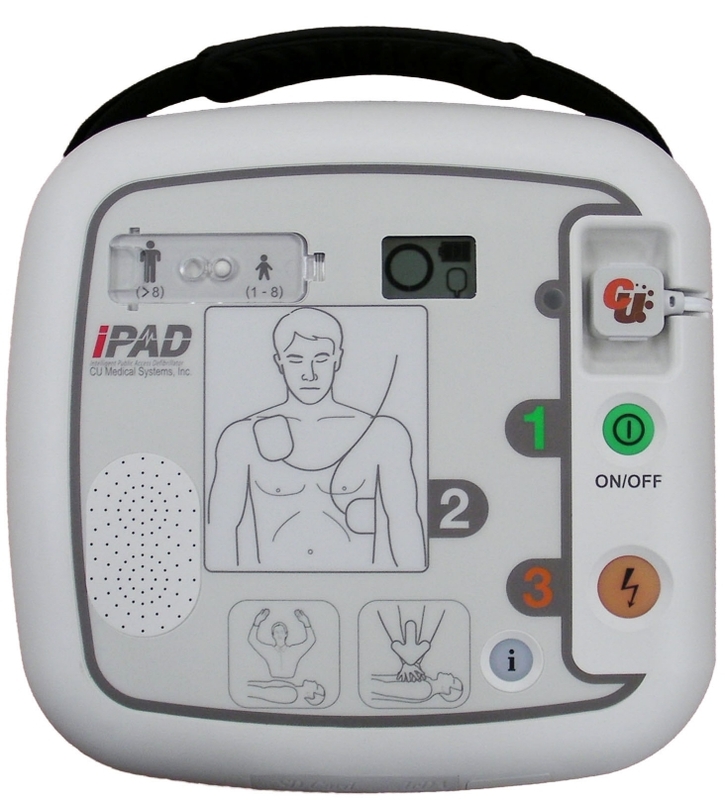 The new iPAD SP1 from CU Medical is the latest in the range of intelligent public access defibrillators from one of the world's leading manufacturers of clinical defibrillator monitors. Supplied ready to go with pads, battery and FREE CARRY CASE. Easily switch from adult to child mode without changing pads, and smaller child pads also available. Lifespan - 5 years - assumes unit is kept within operable temperature range and after the initial check, the unit is left in standby mode.